Our delivery time is between 15-20 business days. If you do not receive the goods within 30 days, please contact us. 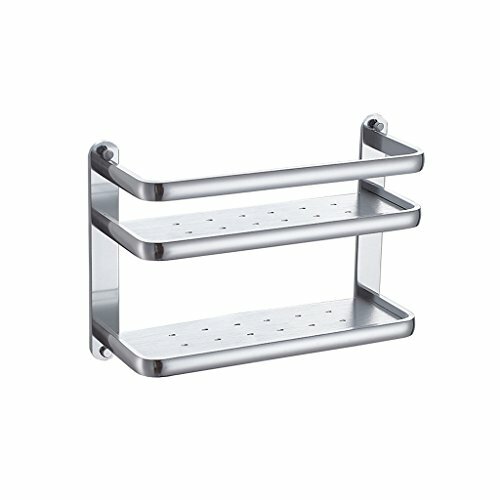 Functional ledge - space-saving corner ledge, suitable for bedroom, living room, children's room, bathroom; used to place towels, shampoo, etc. If you have any questions about this product by XY Soap dish, contact us by completing and submitting the form below. If you are looking for a specif part number, please include it with your message.